The Fast Track CNC course will provide basic skills needed to provide you with the end goal of gaining proficiency in Computer Numerical Control (CNC) operation/machining at a Machinist Setup Operator level. 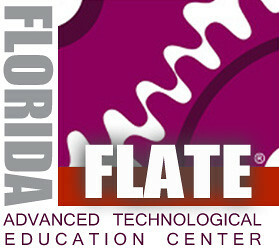 We are an authorized Haas Technical Education Center – HTEC. We teach to national standards and our program is accredited by NIMS – the National Institute of Metal Working Skills in Fairfax, Va.
We offer testing and national certification in (8) NIMS- SKILLS credentials. Course Description: The CNC Machining Operator course is designed to build on the skills and knowledge students learned in the entry level Machinist Helper course. 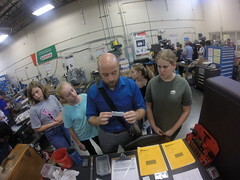 Students explore career opportunities and requirements of a professional machinist. Content emphasizes knowledge of working in the machining industry. 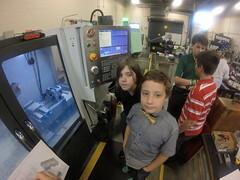 Students study the skills necessary to plan CNC machining operations using a lathe and mill, introduce CAD/CAM processes for lathe and milling operations, and set-up and program a CNC machine for lathe and milling operations. 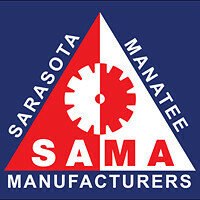 The students goal will be the ability to earn (1) NIMS Safety/Measurement Credential, (2) NIMS CNC Operation Credentials. 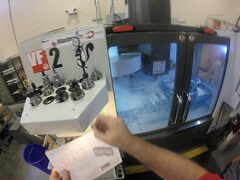 Advanced Students will also have the ability to earn (2) more NIMS CNC setup and programming credentials. Good course for apprentice machinists who need CNC Training or CNC machinists that need advanced training. We teach CNC G-Code on Haas and Fanuc Controllers. This entry was posted in Machine Shop and tagged CNC Machining, CNC Machinist, Fanuc, Haas, Machinist, manufacturing jobs, MasterCam, Mazak, Mori-Seiki, NIMS, SAMA. Bookmark the permalink.